for $160,000 with 2 bedrooms and 1 full bath. 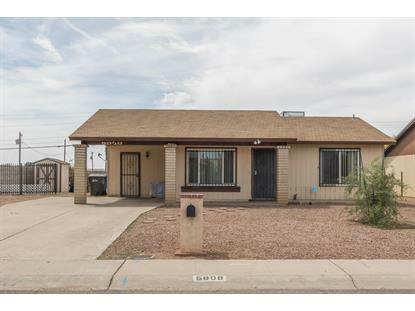 This 937 square foot home was built in 1979 on a lot size of 8063.00 Sqft. 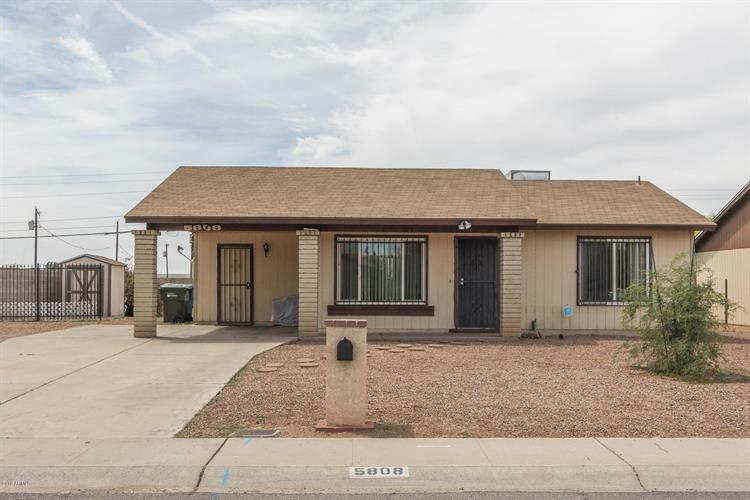 This nicely priced home sits on a huge lot with NO HOA and offers 2 bedrooms & 1 bath in 937 SqFt with an open living area, eat-in kitchen and spacious indoor laundry room. Sliding doors lead out from the kitchen to the covered patio and large backyard with a beautiful sunset view, block fencing, Tuff Shed storage shed, citrus trees, and no backyard neighbors. The master bedroom has private access into the hall bath and a roomy walk-in closet. Other features include all new windows, wrought iron security bars on windows and doors, 1 car carport, extended driveway for additional parking, wrought iron RV gate, newly installed tile floors throughout living areas and carpet in bedrooms. Schedule a showing today!